Happy New Year Everyone. Here's to hoping that 2016 is the year that private industry puts some teeth behind the international movement represented by the agreements reached at COP21 in Paris, and the UN's Sustainable Development Goals signed in New York. As we often say here at NextGenUrban; the global pivot toward sustainability is both a daunting challenge and perhaps the greatest market opportunity of all time. Let's have a great year! For my part I will be keeping tabs on the subtle, nearly imperceptible - yet vastly powerful - undercurrents shaping our world, including resource scarcity, the unprecedented rate of urbanization of our globe, the combined effects of population growth (largely in poorer nations) and the increasing frequency of forced migration of the world's poor and uneducated. 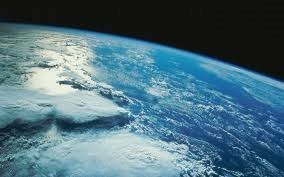 These are the forces that contribute to instability, conflict, and desperation. The sheer number of disenfranchised persons on the globe, and the ever widening gulf between those who have and those who have not are moving us all into uncharted waters. Meanwhile the world's few but thankfully growing number enlightened leaders are scrambling to put a sustainable future in place. 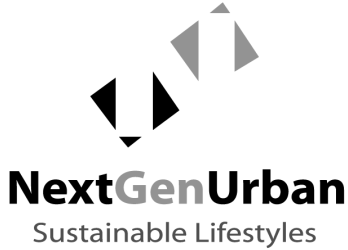 NextGenUrban will be doing our part by delivering a market solution for sustainable urban growth that satisfies the growing consumer demand for sustainable lifestyles.